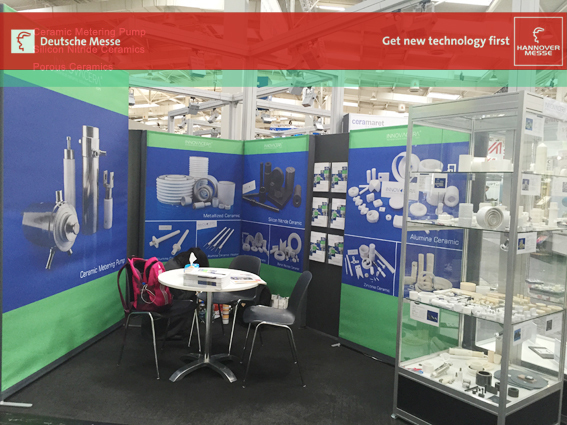 On 17 April, the world’s greatest industrial exhibition in Hannover came to an end. 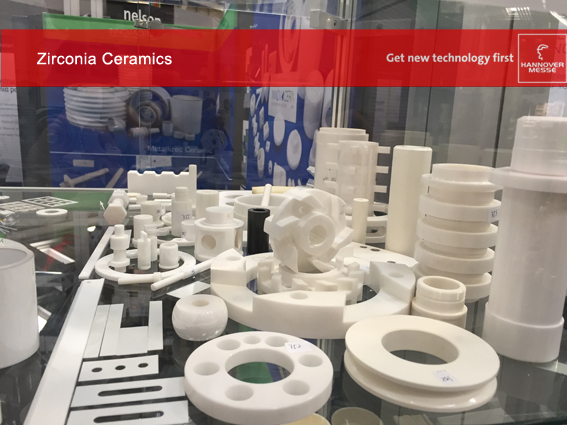 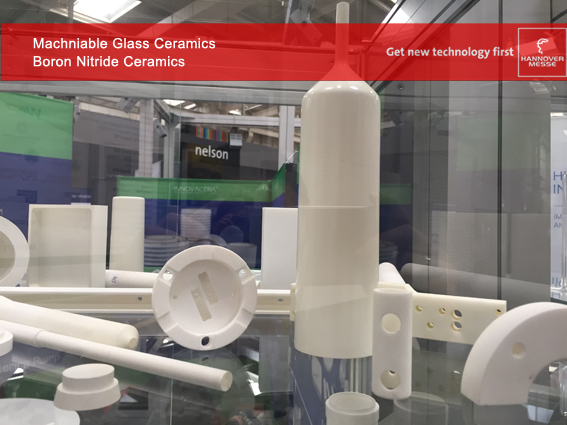 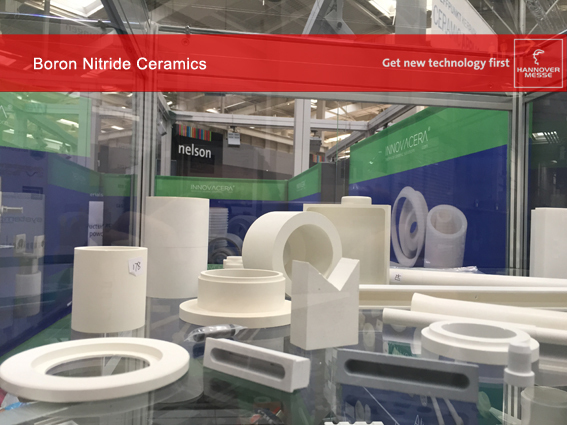 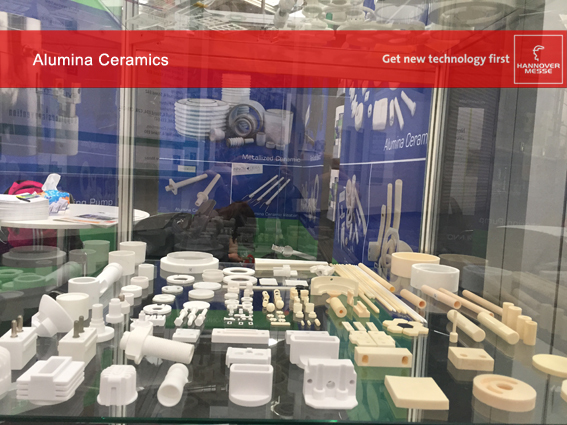 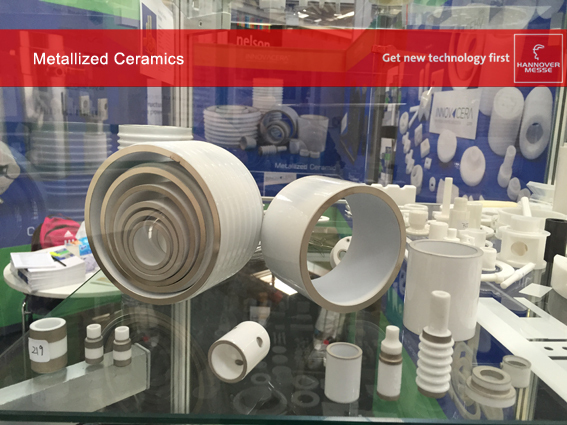 INNOVACERA says thank you to everyone who visited and discussed the advanced ceramic project. 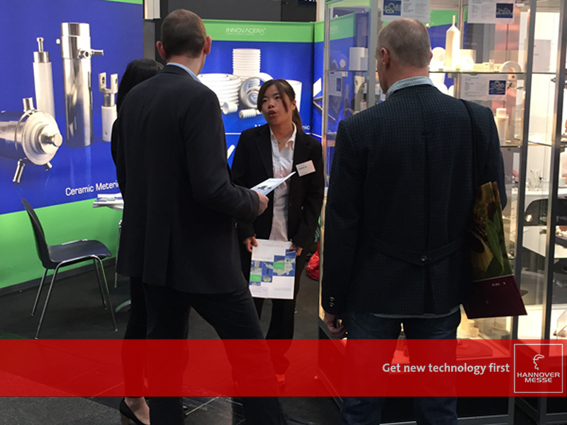 Looking back, we are delighted with the entirely positive feedback from our customers and our many interesting discussions.